We believe one of the best things about summer is getting outside and spending a day in the sunshine—and nothing celebrates that more than a festival. Foodies, concert-goers, and art lovers alike can find a weekend or two that inspires their passions or lets them try something new. But not all festivals have the same dress code. Sometimes you need a stand-out look that plays up your individual style, and other times a machine-washable T-shirt is your best friend (in case of an unfortunate encounter with a funnel cake). 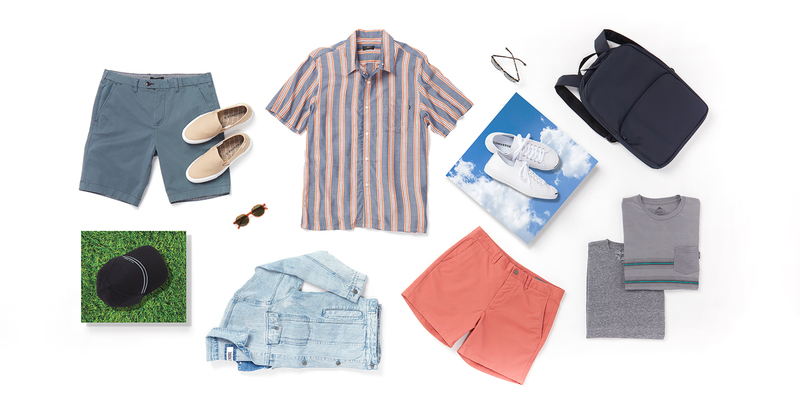 Either way, we can help you find outfits to fit your favorite fest vibe. 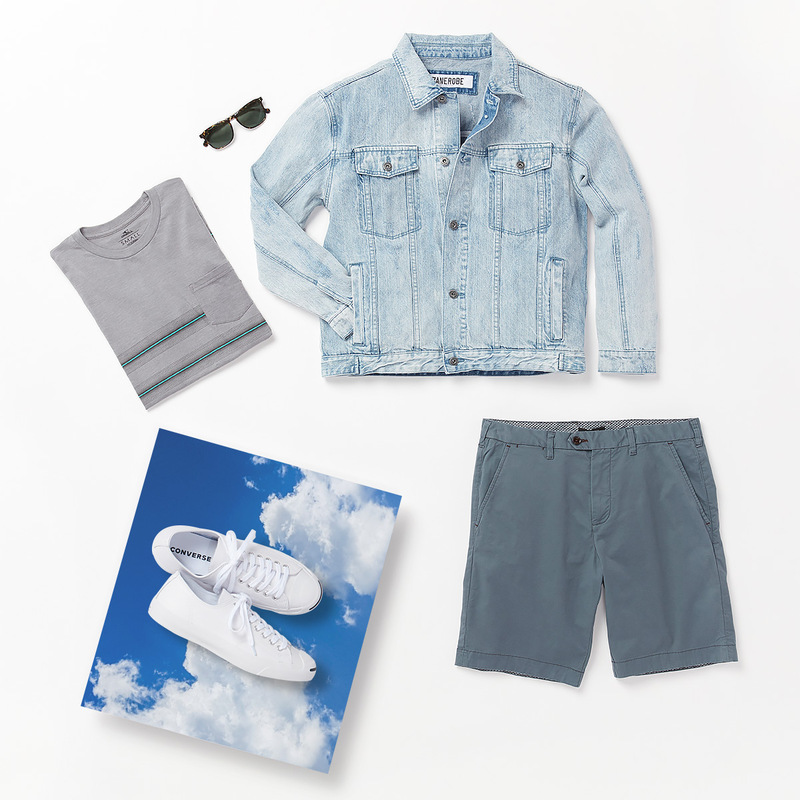 When you’re spending a day among tons of food trucks, endless rows of shopping booths, and lots and lots of people, lightweight, comfortable fabrics are your best bet. Cotton pocket tees are a great place to start alongside a neutral pair of breathable shorts (we like white, too) and comfy sneakers. Be sure to bring a layer if you’re staying for the fireworks. Maybe something funky is a little more your style. 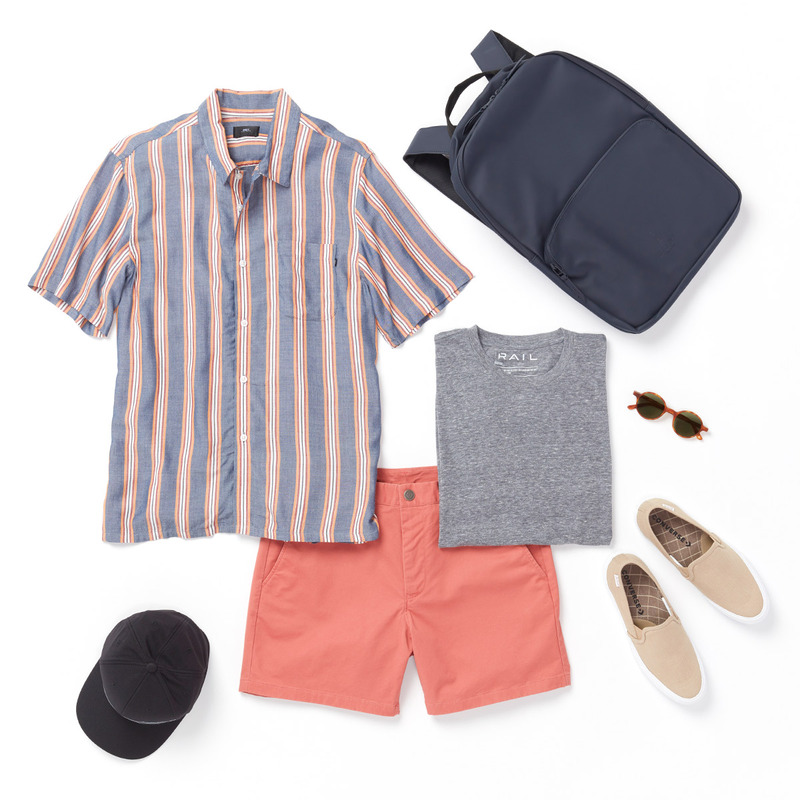 This look has all the elements of our favorite summer essentials, but the twist is going for pieces in out-of-the-box colors, prints, or patterns. Having a backpack is a good move, too, if you’re planning to be out of the house for most of the day. It’s a convenient place to put light jackets, sunglasses, water bottles, or whatever else you want to have with you while you’re exploring.